Sam Edelman Metallic Faux Wrap Knit Dress $148 Free US shipping AND returns! 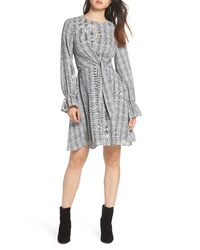 Sam Edelman Bell Sleeve Faux Wrap Dress $148 Free US shipping AND returns! Sam Edelman Sam Edleman Stripe Sequin Wrap Front Dress $168 Free US shipping AND returns! 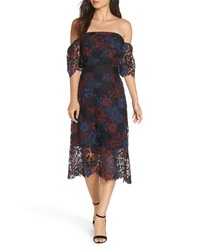 Sam Edelman Floral Chiffon Faux Wrap Dress $82 $138 Free US shipping AND returns! Sam Edelman Smocked Off The Shoulder Dress $128 Free US shipping AND returns! 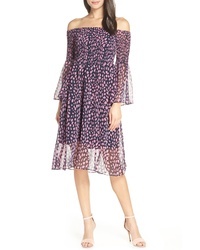 Sam Edelman Three Tone Off The Shoulder Lace Midi Dress $158 Free US shipping AND returns! Sam Edelman Plaid Knot Front Fit Flare Dress $76 $128 Free US shipping AND returns! Sam Edelman Tie Knot Fit Flare Dress $76 $128 Free US shipping AND returns! 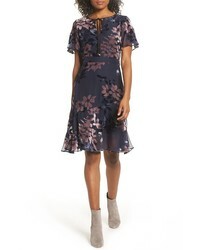 Sam Edelman Burnout Floral Flare Hem Dress $158 Free US shipping AND returns! Sam Edelman Palm Jacquard A Line Dress $148 Free US shipping AND returns!